Let’s bust a few misconceptions about aluminum fencing! Aluminum fencing is durable, cost effective, and perfect for just about every commercial or residential property—so why do many homeowners and business owners choose other fencing materials? 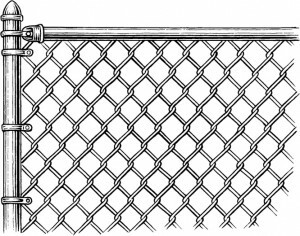 Here are some of the most common misconceptions around aluminum fencing and why they’re wrong. Most people believe that aluminum isn’t as strong as steel, and that certainly seems to make sense. While an aluminum fence is lighter in weight than steel, it has an equivalent strength to weight ratio of the same density of steel. While steel is typically stiffer than aluminum, aluminum fencing can be just as strong. 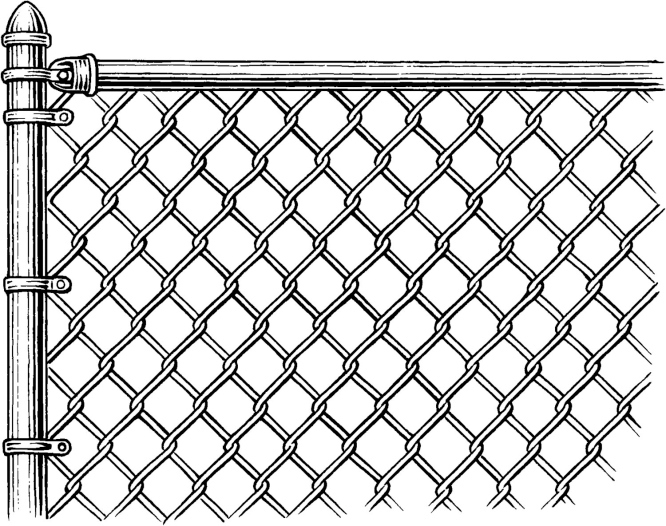 People get aluminum fencing confused with older models of chain link fencing and assume that it will rust over time. In fact, aluminum fencing cannot rust. Depending on the type of aluminum fence you choose, it might start to oxidize, but it will never outright rust. If your aluminum fencing is powder coated you will never need to worry about oxidizing or rusting. This is another misconception about aluminum fences that has roots in older models of fencing. Most aluminum fencing today comes with a lifetime guarantee spanning almost three decades of use. It’s hard to find a fence that is expected to last longer, and a fence that can be so durable throughout Virginia summers and winters. The powder coating ensures that the aluminum won’t chip or fade and the rust-resistance of the material will prevent it from looking its age. Many people cross aluminum off the list before they ever fully investigate the options available on the market today. Aluminum fences are now available in many different styles, colors, and grades to suit all of your needs. This entry was posted on Friday, February 3rd, 2017 at 6:19 pm. Both comments and pings are currently closed.